I recently made my first of what I hope to be many orders from The homesteaders Co-Op. My first purchase was from None other than @Papa-Pepper ! 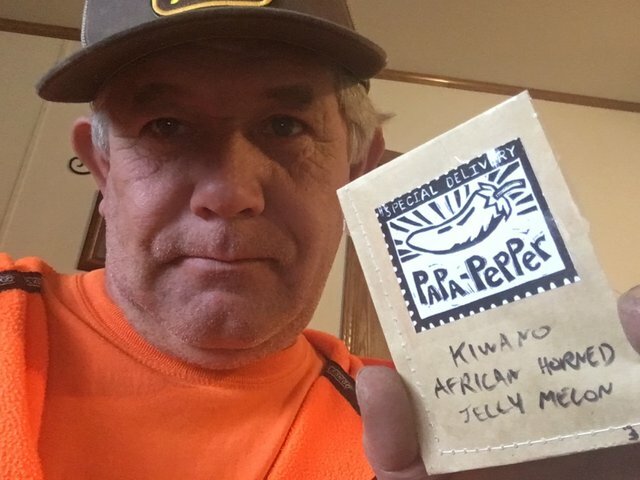 I bought some African Jelly Melon and Chines Noodle Beans and papa threw in some toothache plant seed and of course a pepper ! Thanks for the goodies and congratulations Papa and mama pepper on the new pepper! @papa-pepper I'm interested as well. Please can you send to Nigeria? Love it! RESTEEMED! I hope that they all grow well for you!